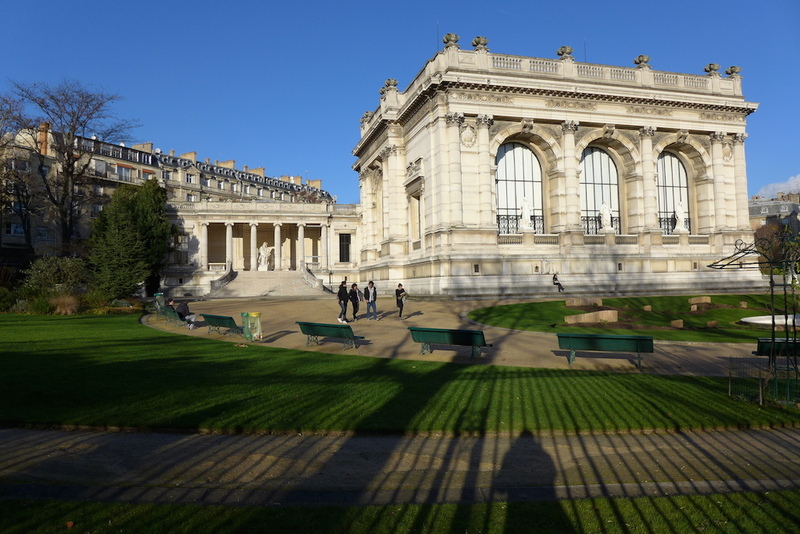 The ‘Jeanne Lanvin’ Exhibition in the Palais Galliera: Simply Outstanding! Do you like beautiful interiors and elegant dresses? Do you like fashion and haute couture? If so, go ahead and see the remarkable exhibition ‘Jeanne Lanvin’ which is taking place in the Palais Galliera, Musée de la Mode de la Ville de Paris, until 8 August 2015. I very much enjoyed my visit there especially since I did not really know much about the creativity, talent and modernity of this great lady of haute couture: it is absolutely stunning! 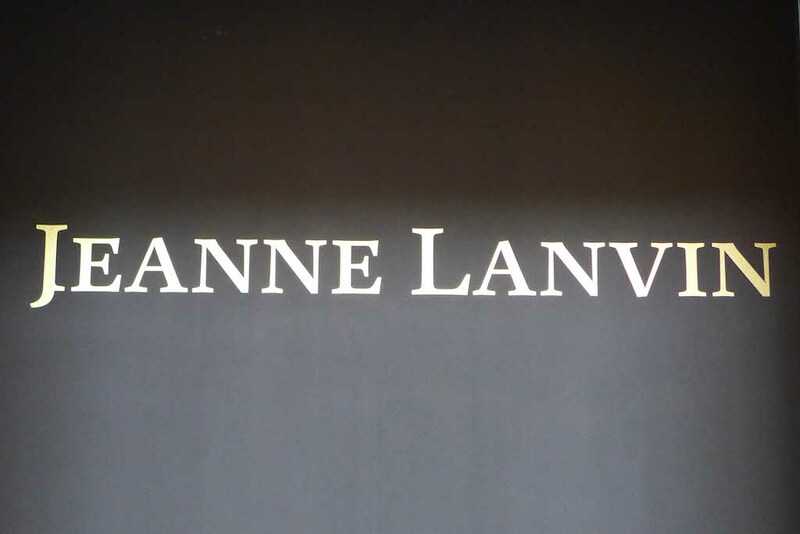 Continue reading The ‘Jeanne Lanvin’ Exhibition in the Palais Galliera: Simply Outstanding! 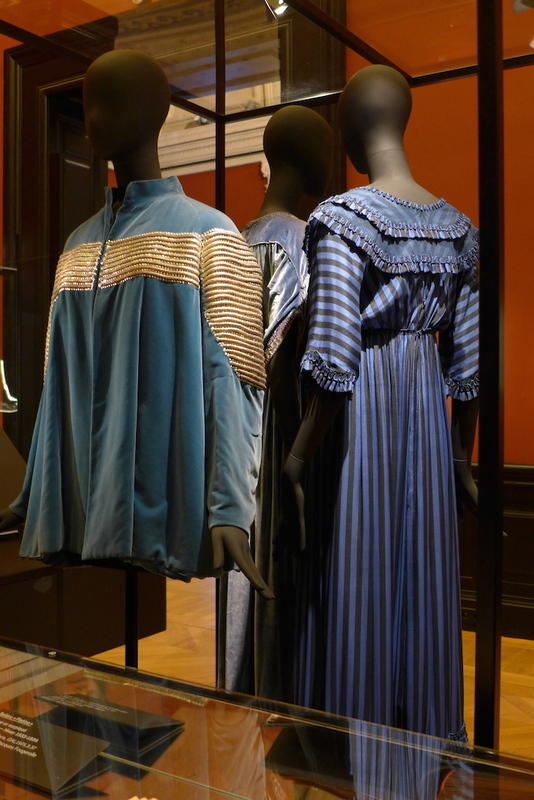 Format AsidePosted on 2015-06-03 2015-06-09 Categories EventsTags Exhibition, Jeanne Lanvin, Palais Galliera, ParisLeave a comment on The ‘Jeanne Lanvin’ Exhibition in the Palais Galliera: Simply Outstanding!